Collectorvision has not one, but three titles planned for retro systems as well as the Wii U eShop. In addition to Justice Beaver for the Wii U eShop and SNES, Collectorvision is cooking up two additional projects. 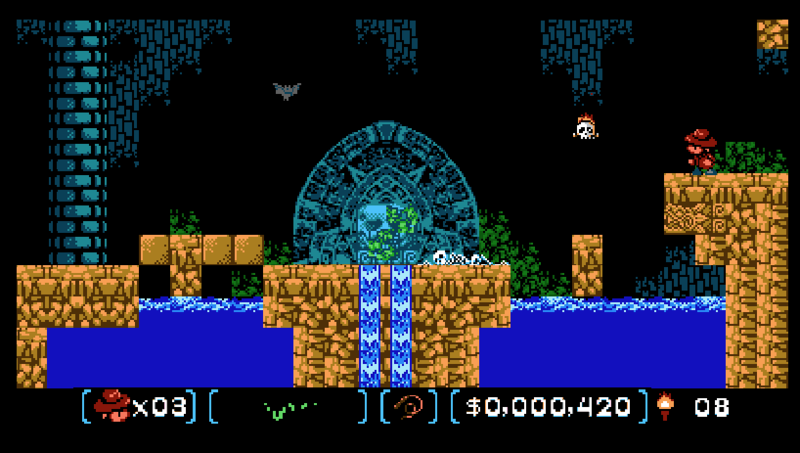 The first is Sydney Hunter & The Mayans Revenge for NES and Wii U eShop. 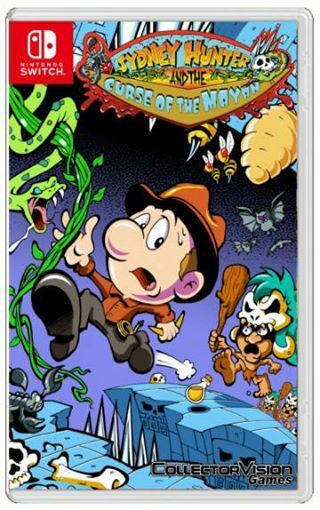 Sydney Hunter & The Caverns of Death is also planned for the eShop along with the SNES. Footage from Sydney Hunter & The Caverns of Death can be found above. Yes, you read that title correctly! Collectorvision is planning its new game “Justice Beaver” for the Wii U eShop and, surprisingly, the SNES. Justice Beaver isn’t the only retro-related project coming from Collectorvision. Sydney Hunter and the Mayan’s Revenge are both in the works for the NES and will be available this year.